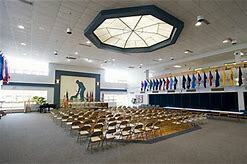 Normal visiting hours typically until 9:00 PM. 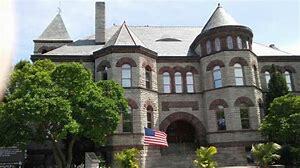 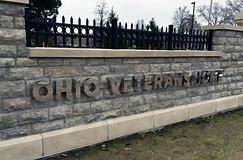 Opened in 1888 to care for veterans of the Civil War, the Ohio Veterans Homes provide a 206 Bed Domiciliary and 427-bed nursing home facility offering standard care and advanced care for all types of dementia. 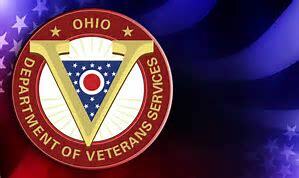 From the Ohio Turnpike, exit onto U.S. Highway 250 and follow the signs to the Ohio Veterans Home.